Watch our educational, tip-packed internet marketing webinars at your convenience — anytime, anywhere. Through our webinars, you can learn digital marketing tips, strategies to grow social media and trending online marketing techniques. 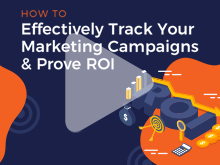 Learn how you can track all of your campaign marketing efforts with one tool that rules them all. 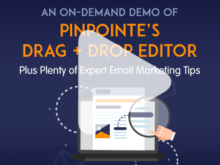 See how easy it is to build an engaging and effective mobile-friendly email campaign in Pinpointe’s drag & drop editor. 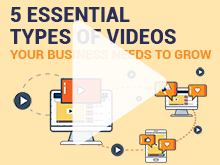 An engaging webinar that covers the top five videos every business should have and what you need to know to get started with video marketing. 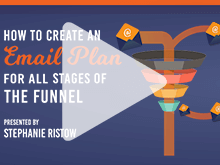 Learn how to create an integrated email marketing plan that addresses all objectives in your sales and marketing funnel. 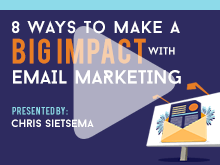 Uncovers eight different instances when you can strategically utilize email marketing to draw your audience in and make a big impact that creates raving fans. 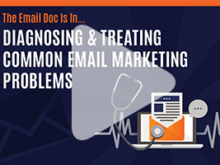 Looks at actual examples of broken email campaigns and provides a diagnose and treatment plan for each of the issues. 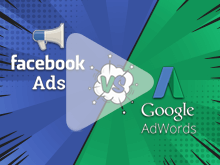 Explains the key differences between both Facebook ads and Goggle ads – including the pros and cons. 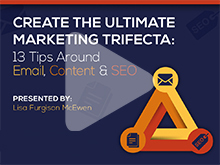 See how to get the most out of your content through a powerful marketing trifecta. Learn a proven communication formula that has been used on thousands of websites, which compels users to act. 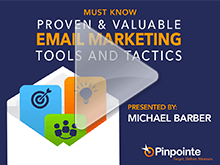 Explore over 30 of the best and most practical ways to improve your email campaigns. 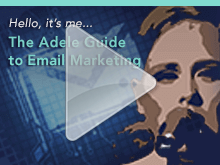 We’ll also challenge your current email conceptions and show you just why this channel continues to be vitally important for marketers. 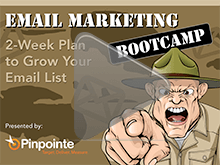 It’s time to whip your email list into shape with a detailed plan to grow your email list in just two weeks. 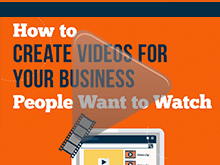 Covers everything you need to know to get started with video marketing. 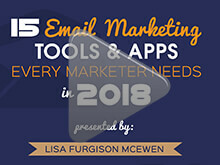 Reveals the latest tools and apps that can help make email marketing a breeze in 2018. 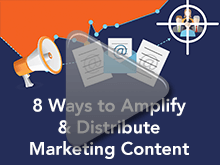 Get an in-depth analysis of the landscape of content marketing and how to make it work for your company. 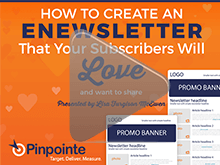 Learn how to create a modern eNewsletter that your subscribers will not only read but share with others. 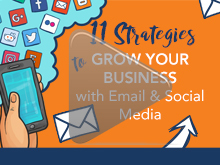 Learn how to successfully leverage your social media and email strategies individually and together to successfully reach your audience. Cut through the inbox competition by examining the problems many marketers make when building and sending campaigns. You’ll also get fixes to start seeing the email campaign results you want. 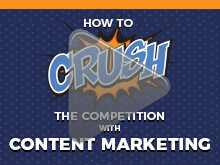 Learn how to promote your marketing content and get it in front of the right people. 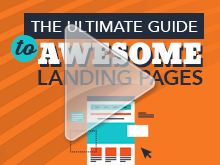 Learn the different ways to create and use awesome content that subscribers crave. 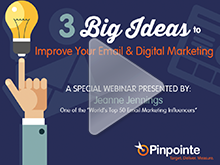 Learn the top 5 email marketing trends and get a ton of easily digestible email design and content tips. 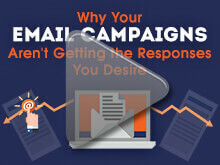 You’ll also see a couple of before and after email campaigns. A must watch! 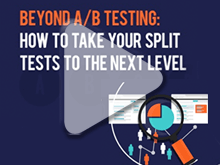 Learn how to create and implement successful multi-variant tests for both email campaigns and landing pages. 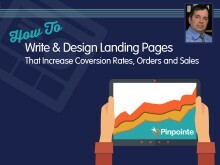 Learn how to design landing pages that not only capture attention, but drive the right conversions. Lots of tips and examples! 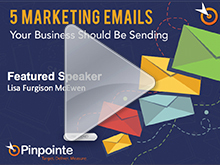 Take your email marketing to the next level and really engage your subscribers in an exclusive on-demand webinar that provides a breakout of five emails your business should be sending. 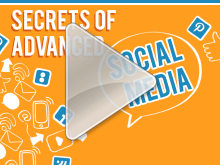 Learn everything you need to know to make your social media program a success. 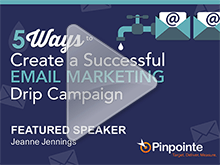 Learn how you and your organization should be doing email marketing in this fun and engaging webinar. Learn what elements to include in your next drip marketing campaign and how test to boost campaign performance. 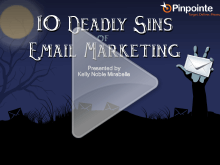 See the ten most common email marketing sins and how to overcome them. 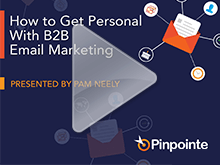 Learn how to personalize your marketing email communications – ideal for both marketers who already use this powerful tactic and those who have just started to dabble with it. 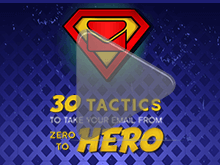 Learn how to skyrocket your email marketing results with these proven tactics. 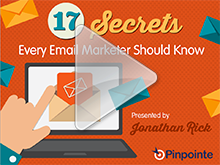 Learn 17 email strategies that aren’t well known, but are highly effective. 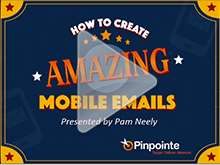 Get recent stats, digestible tips and best practices email marketers can start using right away to create AMAZING mobile emails that get opened and read well. 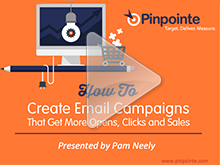 Make REAL improvements to the performance of your email campaigns and take full advantage of how effective email marketing can be. 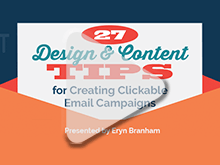 Covering everything from mobile emails to effective copy and design, learn how and what you can tweak in your emails campaigns to make them work harder for you. Bob Bly shares all! If you’re interested in turbo charging your marketing content, ths is one webinar that you won’t want to miss. 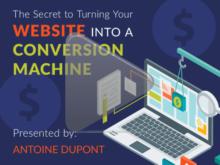 Learn from expert online marketing strategist, Bob Bly, to create a well-designed landing page that can double or triple conversion rates, leads, and sales. Rapid-fire 20-minute webinar. 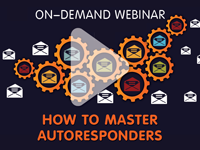 Learn how B2B marketers can create an effective autoresponder series based on tried and true strategies. 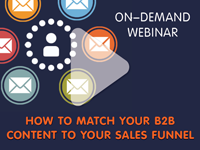 In just 20 minutes get a plan of action that will help identify where leads are in the sales cycle and how to develop a sequence of offers and communications to support those different stages.